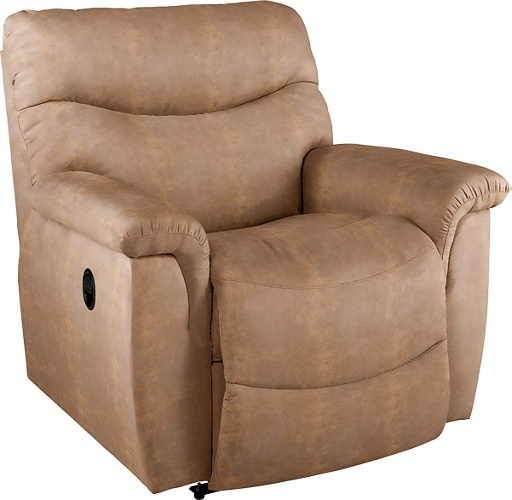 Sometimes you can have it all, and our James Luxury-Lift® recliner is proof. Comfortable, cool and laid back, James makes relaxing look as great as it feels. With an easy to use hand-held remote, you’ll have the power to sit, stand or fully recline at the touch of a button. 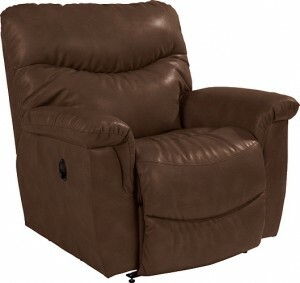 And with its convenient space-saving design, you can fully recline with the chair placed just five inches from a wall. Generously scaled with an inviting bucket style seat and chaise legrest that cradles you in support, while a stitched pillow back and pillow top arms pamper you in softness.